Orange local Robyn Colley is saying thank you to Ascott Gardens in 51 ways. Sadly, Robyn’s mother Wilga Morgan, passed away in March after calling Ascott Gardens home for eight months. It’s the Ashcroft’s Supa IGA community charity ‘Let’s Make Better’ that continues to ‘make better’ within Orange. Jan 17 Why wouldn’t Wangarang feel chuffed? 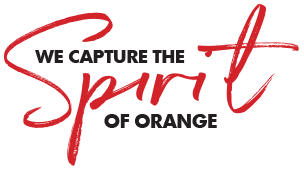 Here’s another one of those stories that remind us again just what a great heart Orange has.